Since Margaret Atwood’s The Handmaid’s Tale was first published in 1985, it’s maintained its readership because of its consistent relevance to modern society. Plus, it was adapted for television in 2017, joining the ranks of Hulu’s original programming and winning multiple Golden Globe awards and Primetime Emmys. 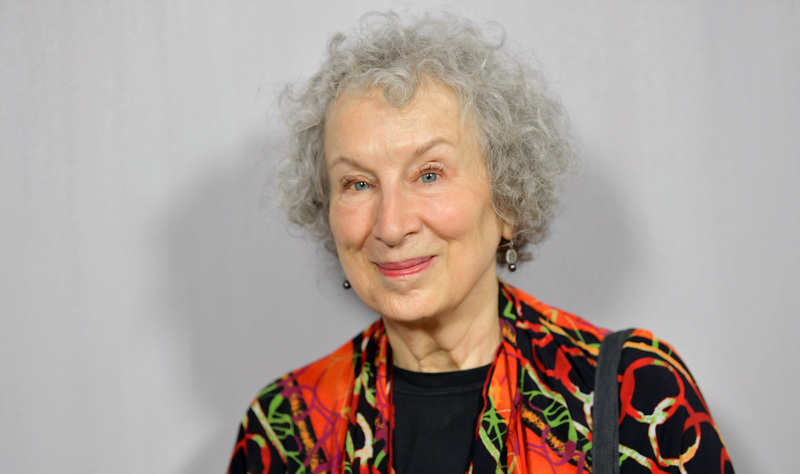 Now, 33 years after Atwood’s novel first hit shelves, she’s announced a sequel to be published in September 2019: The Testaments. The Guardian reports that The Testaments will be set 15 years after Offred’s final scene in The Handmaid’s Tale, when she is shuttled away in the back of a van to an unknown fate. It will be narrated by three female characters and will have no connection to the Hulu series, which has extended Offred’s story well beyond the final scene from the book. Atwood has famously avoided questions about Gilead’s inner workings for years, so The Testaments is sure to be chalk full of new information. Meanwhile, Hulu renewed The Handmaid’s Tale for season three early on in its second season. Whenever the show returns in 2019, viewers will be in for even more drama.